A fun and challenging weekly ensemble experience that will develop your sight-reading and listening skills, improve your intonation, and make you a better all-around musician. Explore a variety of music from many periods and genres with an emphasis on developing a solid ‘ensemble’. Repertoire includes many styles of music. 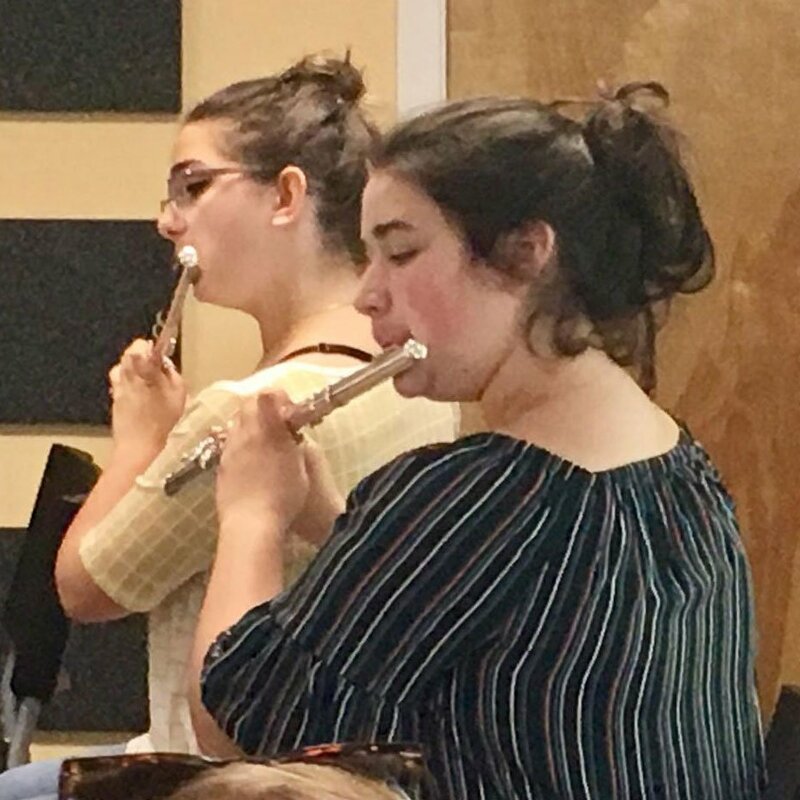 Arrangements may include Pop, Contemporary, Classical, Romantic, Jazz, New Age, Movie, Theater music as well as pieces composed for Flute Choir. Works from as early as 1400 up to 2019. Alto and bass flutes are welcome.